My name is Casey, I shoot weddings, families, or pretty much anything that ends with me eating cake. 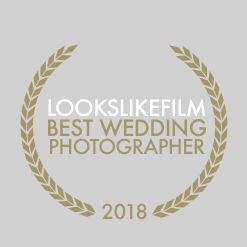 In addition to my undeniably magnetic entertainment value, I have been named as one of the top wedding photographers of 2018. I have also photographed a book and my work has graced the pages of blogs and magazines, the aisles of Target and the faces of greeting cards. But my proudest achievement to date was probably this. If you want to get to know me more, please e-mail me directly at casey.brodley@gmail.com. Extra points if you send me something violently delightful (like this puppy losing it's mind at daycare).